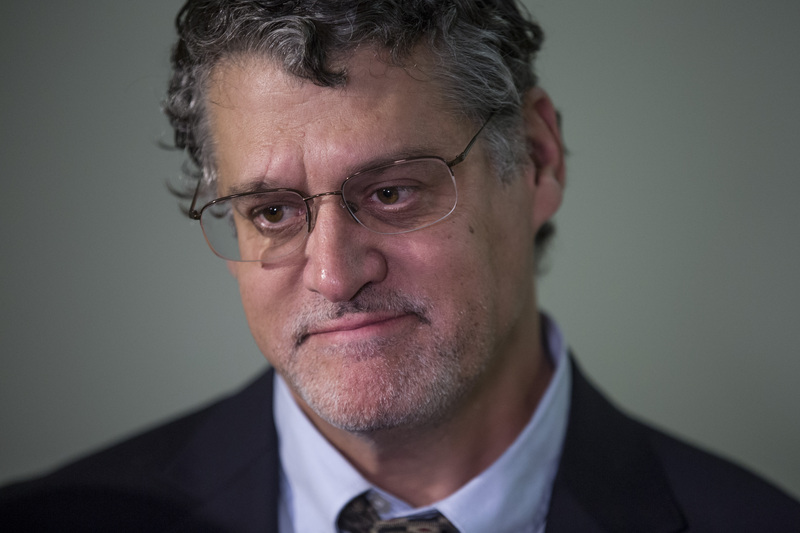 Simpson, through his research firm based in Washington, D.C., employed Christopher Steele, who authored a salacious dossier “best known for the vast conspiracy it alleges between the Trump campaign and Russian government during the run-up to the 2016 election,” reported The Daily Caller News Foundation’s Chuck Ross on the two-year anniversary of the dossier’s publication. Trump launched a flurry of tweets about Russian collusion allegations Friday morning. “The mainstream media has refused to cover the fact that the head of the VERY important Senate Intelligence Committee, after two years of intensive study and access to Intelligence that only they could get, just stated that they have found NO COLLUSION between ‘Trump’ & Russia,” Trump wrote on Twitter Friday morning. “It is all a GIANT AND ILLEGAL HOAX, developed long before the election itself, but used as an excuse by the Democrats as to why Crooked Hillary Clinton lost the Election! Someday the Fake News Media will turn honest [and] report that Donald J. Trump was actually a GREAT Candidate!” he continued. Trump had touted Senate Intelligence Committee Chair Sen. Richard Burr’s Thursday statement that there was no evidence of Russian collusion on Twitter Thursday night and again Friday. “Highly respected Senator Richard Burr, Chairman of Senate Intelligence, said today that, after an almost two-year investigation, he saw no evidence of Russia collusion. … Thank you!” Trump wrote Friday.